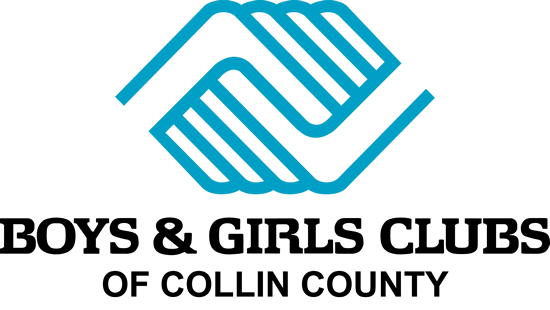 HELP THE BOYS & GIRLS CLUBS OF COLLIN COUNTY EVERY TIME YOU SHOP! SAVE THE DATE – North Texas Giving Day! September 14, 2017 is #NTXGivingDay! North Texas Giving Day’s goal is to help build awareness and support for nonprofits in the North Texas region. Thanks to you, last year we raised over $70,000 on #NTXGivingDay! This year we’re going better than ever!